Like most website operators, boatshowcomedy.co.uk collects non-personally-identifying information of the sort that web browsers and servers typically make available, such as the browser type, language preference, referring site, and the date and time of each visitor request. Boatshowcomedy.co.uk’s purpose in collecting non-personally identifying information is to better understand how boatshowcomedy.co.uk’s visitors use its website. Boatshowcomedy.co.uk also collects potentially personally-identifying information like Internet Protocol (IP) addresses. Boatshowcomedy.co.uk does not use such information to identify its visitors, however, and does not disclose such information. Boatshowcomedy.co.uk will not rent or sell potentially personally-identifying and personally-identifying information to anyone. Boatshowcomedy.co.uk takes all measures reasonably necessary to protect against the unauthorised access, use, alteration, or destruction of potentially personally-identifying and personally-identifying information. 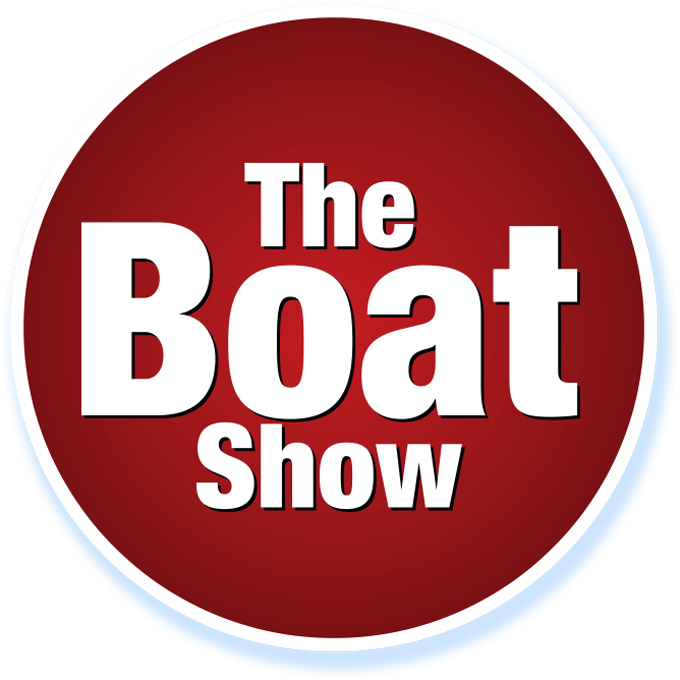 Boatshowcomedy.co.uk may collect statistics about the behaviour of visitors to its websites.